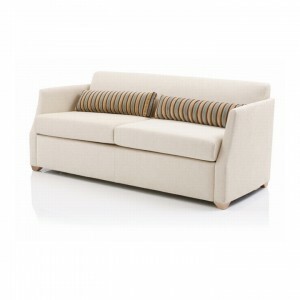 With its classic design the Panama Single Sofa Bed is ideal for care, healthcare and hospitality environments. 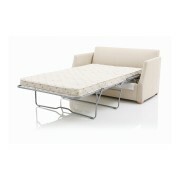 The sofabed has an easy to use action to transform from a sofa into a bed whilst featuring removable seat cushions for easy cleaning. 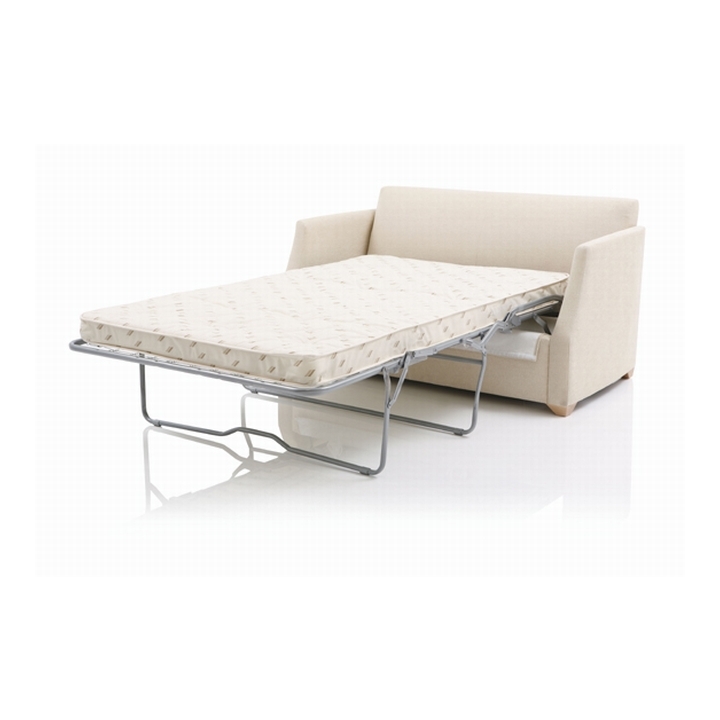 The soafbed is available in a wide range of covers including waterproof soft covers, vinyls and faux leathers ideal for matching with your existing decor. 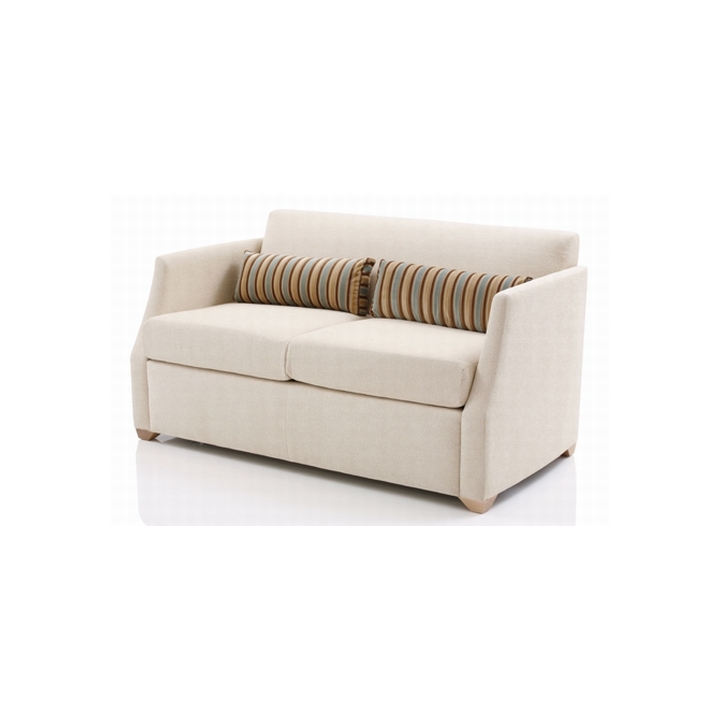 The Panama Single Sofabed co-ordinates with the full Panama range which includes armchairs, upright chairs, settees and a double sofa bed perfect for lounges, bedrooms, dining areas and receptions.